Pick a time and visit our website to book your appointment. One of our representatives will then contact you to give you a confirmation, and you will be all set! When you confirm your appointment with our representative, they will take the time to discuss your needs and to identify what you like so they can assist you in finding the best option. You will then be able to select the model and even the color of the vehicle for your test drive. Not sure which model you prefer between your two top contenders? We will bring both vehicles for you to try. 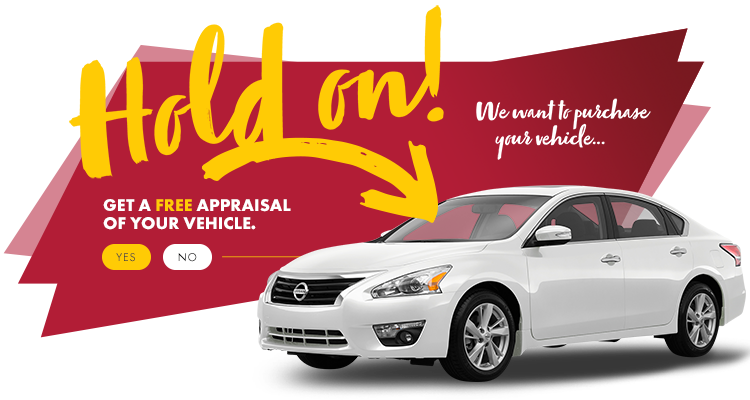 When we come to you for a test drive, we can take the opportunity to evaluate your trade-in if you have an exchange vehicle. You are sure to get the best offer without even needing to go out! You can even get your vehicle delivered home! When you buy a new vehicle at HGregoire Nissan St-Eustache, you have the option to have it delivered home for your convenience. *Make sure to contact HGregoire Nissan St-Eustache to confirm your address is located within the covered perimeter of our home test drive program. Financing agreements must be completed at the dealership. Certain conditions apply. Details in store.